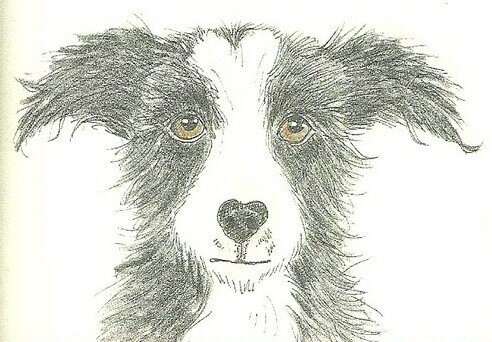 This is another format of that loveable mutt with the heart-shaped nose and markings. Don't you just want to take him home? Each notecard measures approx 4x5 inches and comes with a white envelope in a cello sleeve. The card is blank for your own message.